The State Department released its annual international religious freedom Report, in which China is designated as a country of particular concern, given the abuses committed against Uyghur Muslims and Tibetan Buddhists. Rep. Chris Smith stated that stability and prosperity can only be achieved if China respects and protects freedom of religion. The report also raises the worrying situation of Christians and Yazidis, who are forced to leave their homeland in Iraq. The UNPO welcomes the release of the State Department report and condemns all forms of discrimination based on religion. 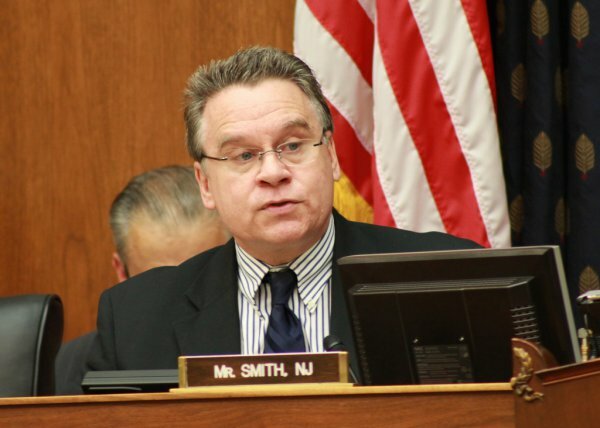 Rep. Chris Smith (R-NJ), Chair of the House Subcommittee on Global Human Rights and a senior member of the House Foreign Affairs Committee, on Tuesday welcomed the release of the State Department’s annual International Religious Freedom Report and applauded Secretary Pompeo’s announcement of a Ministerial to Advance Religious Freedom scheduled for July 25-26, 2018. “Religious freedom is under siege globally, challenging U.S. interests. It is no coincidence that the worst violators of religious freedom globally are also the biggest threats to our nation—those who wish to do Americans the most harm, and those who most want to tear down the pillars of democratic societies,” Smith said. Smith is also cochair of the bipartisan Congressional-Executive Commission on China (China Commission) and the Helsinki Commission. He has held over 20 hearings on international religious freedom.